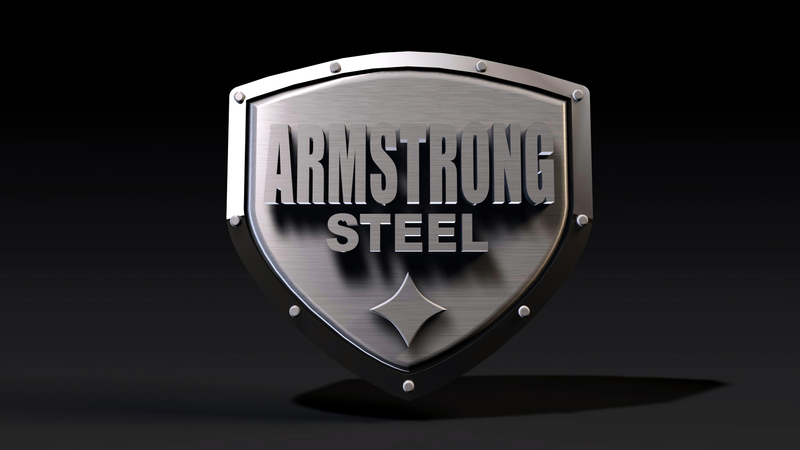 The Armstrong brand is centered around creating a clear message that communicates our company's services for those who build. 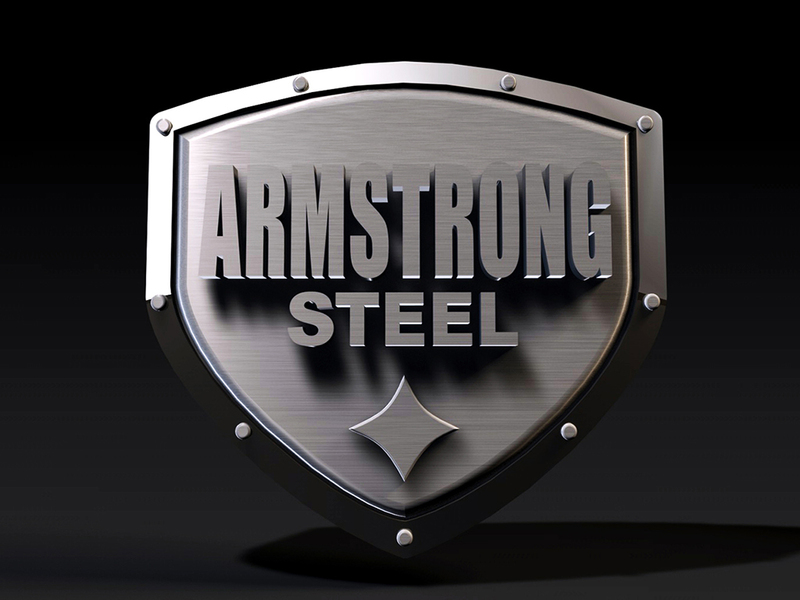 Every element of the Armstrong Steel brand - from fonts, colors, logos and photography - is carefully selected to ensure we are offering top quality and easy-to-access information to every audience we reach. 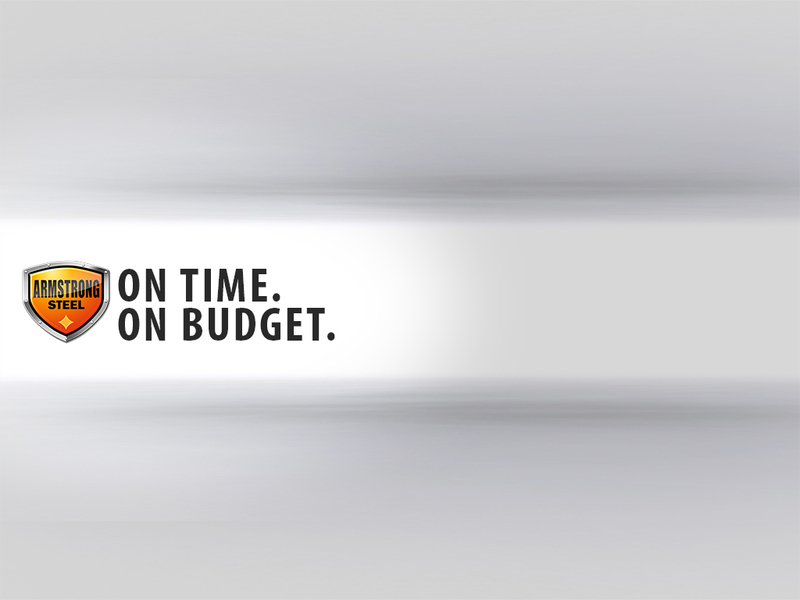 This page gives you quick access to the cornerstone of our brand or logo, as well as more detailed information about our brand standards and guidelines. 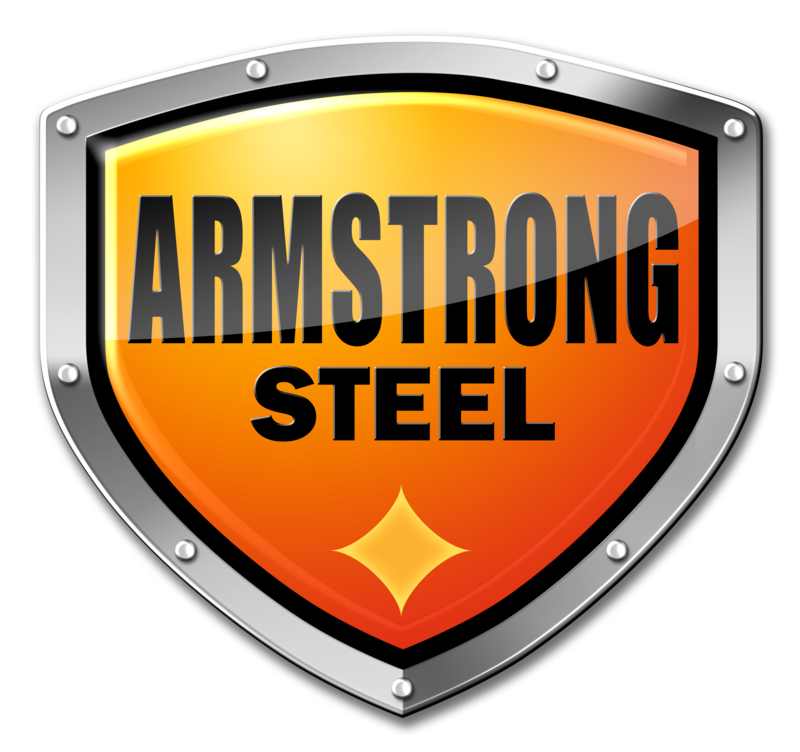 Please keep in mind that these materials remain the property of Armstrong Steel and any unauthorized use is prohibited. 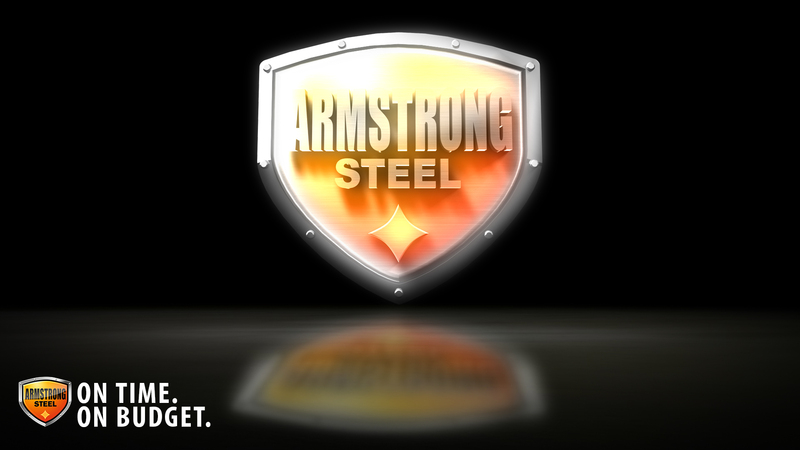 If you have any questions or concerns about the Armstrong Steel brand, contact our art department. 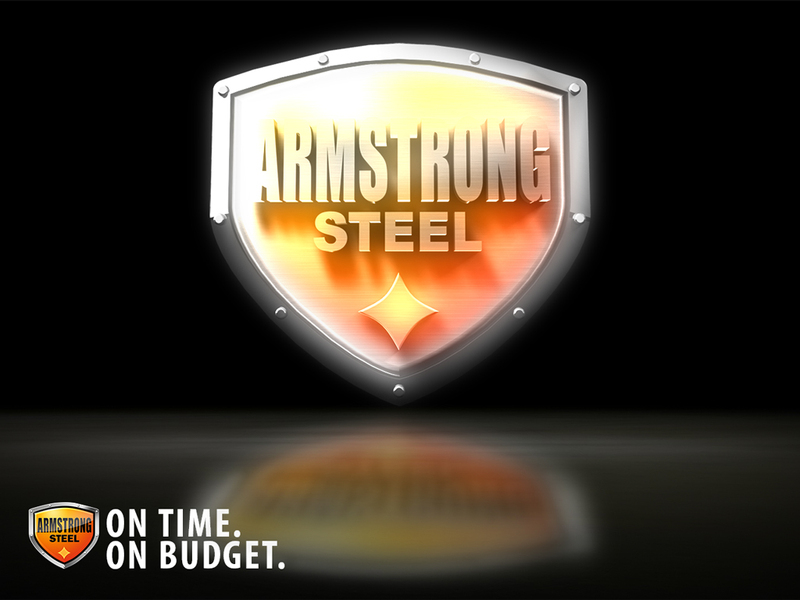 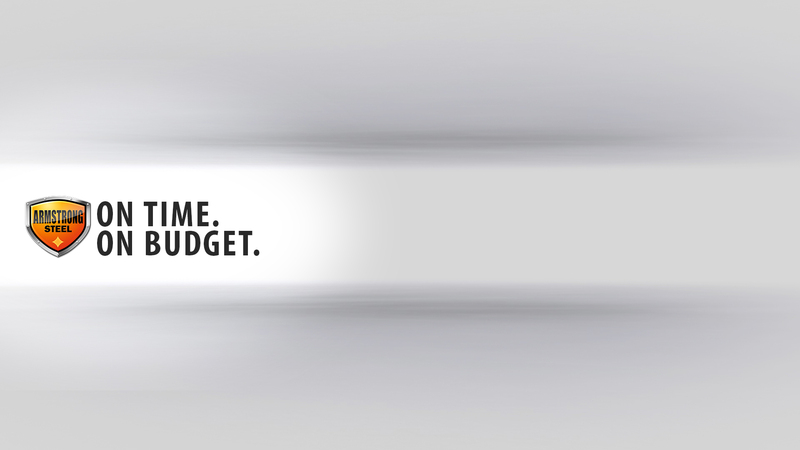 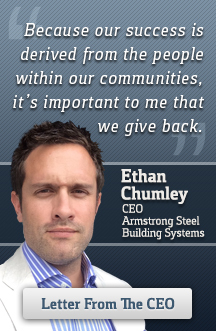 Get the latest news from Armstrong Steel straight to your inbox.